The Innovation Lab would like to congratulate one of our own. 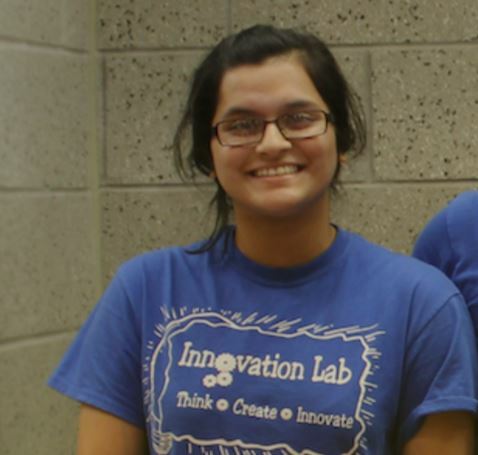 Allisha Pavez, a Innovation Lab staff member and 3D print guru, was awarded the first ever Intelligent Product Solutions Scholarship. 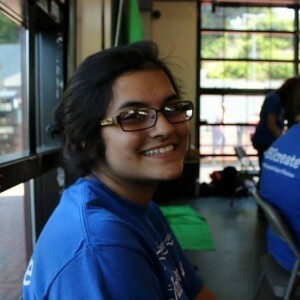 Allisha is a Junior studying mechanical engineering and University Scholar. She will be awarded an annual $2,500 scholarship until she graduates. To read more about Allisha’s career goal and interests, check out the IPS blog for the full article.